Photo of: North Of Ireland: Fermanagh: Lower Lough Erne. 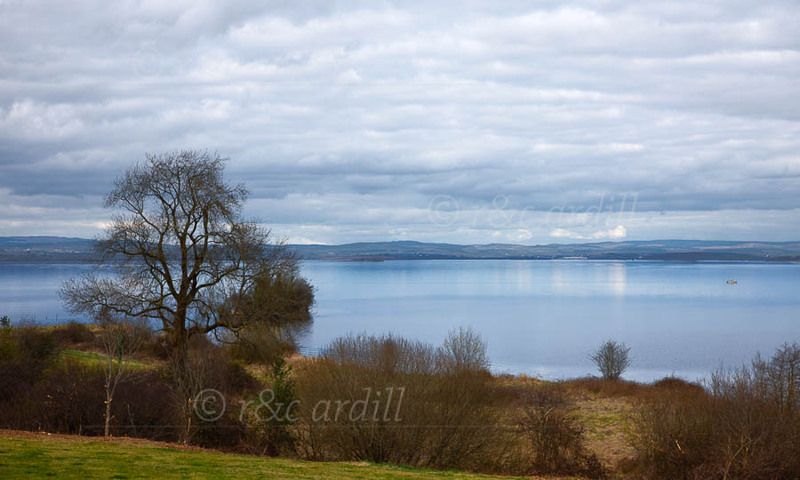 An image of Lower Lough Erne. The river Erne flows from here to the Atlantic. This view was taken on a very still afternoon, giving the lake a metallic sheen.